(RxWiki News) The US Food and Drug Administration (FDA) has approved a new medication to prevent malaria from coming back. This new drug is called Krintafel (tafenoquine). The FDA approved it to prevent Plasmodium vivax malaria infections from relapsing. This medication is indicated for those who are 16 years old and older and are receiving treatment (such as chloroquine) for acute Plasmodium vivax infection. 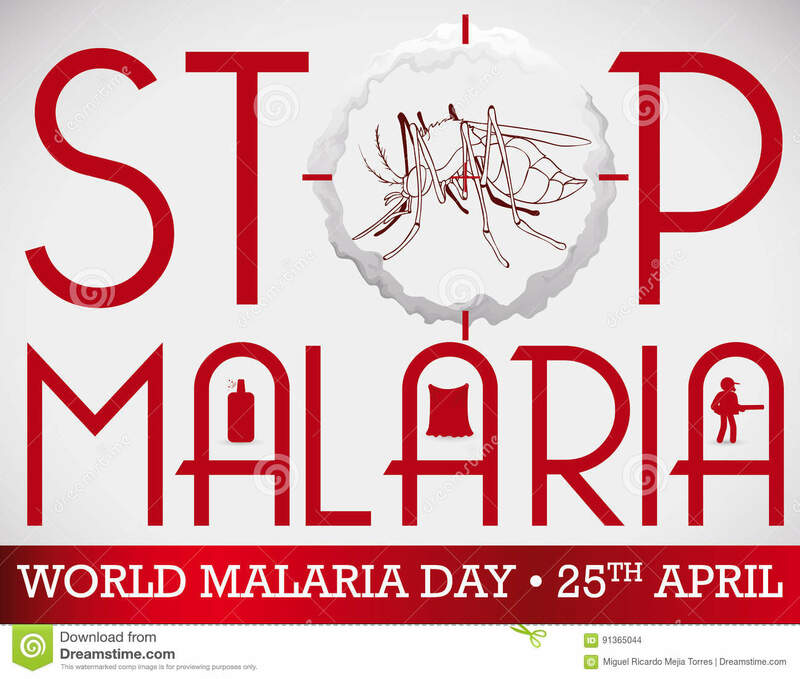 Malaria is a serious infection spread by infected mosquitos. 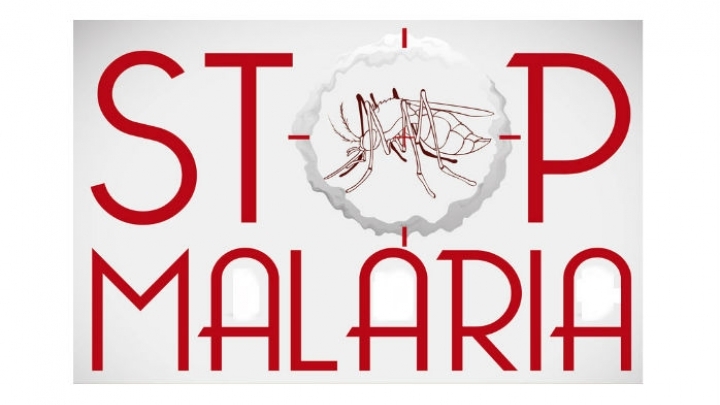 Left untreated, malaria can lead to life-threatening complications. Krintafel does not treat all types of malaria, the FDA noted. This new medication is available in tablet form. The recommended dose is two tablets taken together as a single dose. Tafenoquine is to be taken on the first or second day in combination with the other antimalarial treatment the patient has been given. Tafenoquine is to be taken whole and with food. Do not break, chew or crush the tablets. This medication is not recommended for those with a G6PD deficiency or those who do not know if they have a G6PD deficiency. In addition, Krintafel is not for women who are breastfeeding a baby who has a G6PD deficiency or those who do not know if their baby has a G6PD deficiency. G6PD deficiency happens when one is missing or does not have enough of the enzyme that helps red blood cells work properly. The FDA granted approval of this drug to GlaxoSmithKline (GSK).